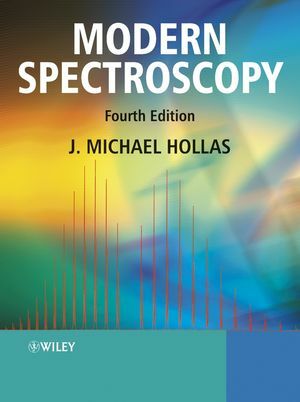 The latest edition of this highly acclaimed title introduces the reader to a wide range of spectroscopies, and includes both the background theory and applications to structure determination and chemical analysis. It covers rotational, vibrational, electronic, photoelectron and Auger spectroscopy, as well as EXAFs and the theory of lasers and laser spectroscopy. Dr. J. Michael Hollas is a retired University lecturer with many years' teaching and research experience. He has written over 100 research papers. Prior to Modern Spectroscopy he published 3 books, Symmetry in Molecules (Chapman and Hall, 1972), High Resolution Spectroscopy 2.ed. 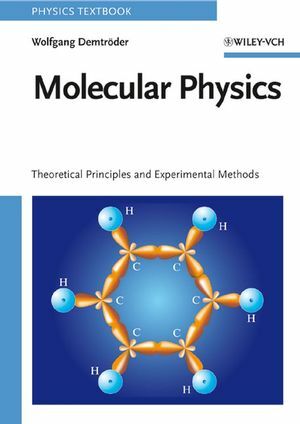 (Wiley, 1998) and Basic Atomic and Molecular Spectroscopy (Royal Society of Chemistry, 2002). 1. Some Important Results in Quantum Mechanics. 2. Electromagnetic Radiation and Its Interaction with Atoms and Molecules. 3. General Features of Experimental Methods. 8. Photoelectron and Related Spectroscopies. 9. Lasers and Laser Spectroscopy. Appendix B: Symmetry Species of Vibrations. Index of Atoms and Molecules. Now in its Fourth Edition, this benchmark text has been updated to include the latest developments in the field. 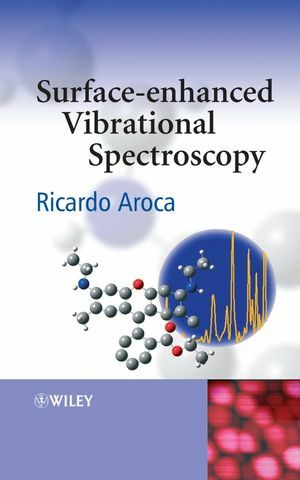 New material includes laser detection and ranging (LIDAR), cavity ring-down spectroscopy, femtosecond lasers, femtosecond spectroscopy and very high resolution fluorescence of large molecules.